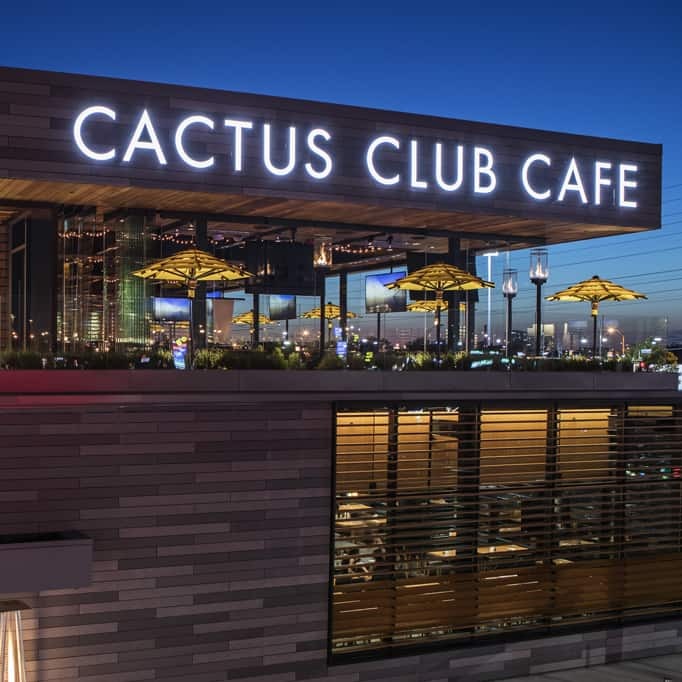 Our newest Cactus Club Cafe boasts two levels, 450 seats, and an all-season rooftop deck with one of the largest retractable roofs of any restaurant in North America. Our vision of modern Canadian cuisine features a mix of signature dishes and new highlights created by our Test Kitchen, led by world-class chefs including Chef Rob Feenie and Chef Cory Vitiello. Sommelier and Service Director Sebastien Le Goff has also curated an extensive wine list that will excite any wine lover, and our cocktail menu is a hit list of classics and creative gems. Sign up to get all the breaking news on menu items, events and special offers. 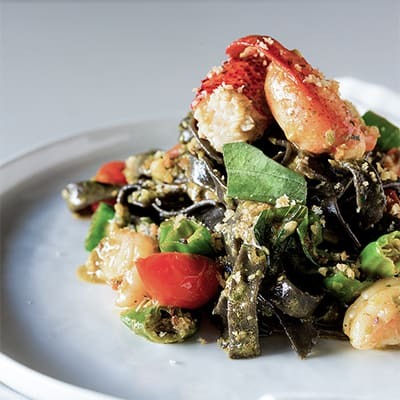 Featured at Cactus Sherway Gardens and created by Chef Cory Vitiello. Here's what to check out on your first visit, according to the insiders who work here. Sign up to be informed about new menu items, events, promotions and exclusive content.